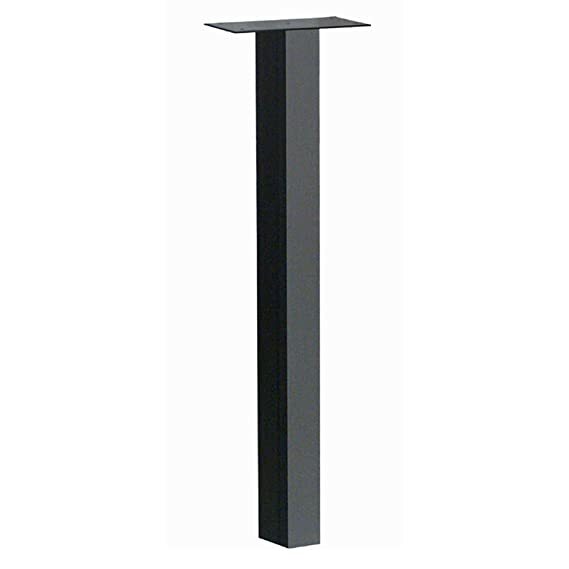 Simple, clean and elegant, the Standard post is a 4″ square galvanized steel pole. This surface mount pos includes all mounting hardware along with installation instructions. The Standard Post is fully powdered coated. 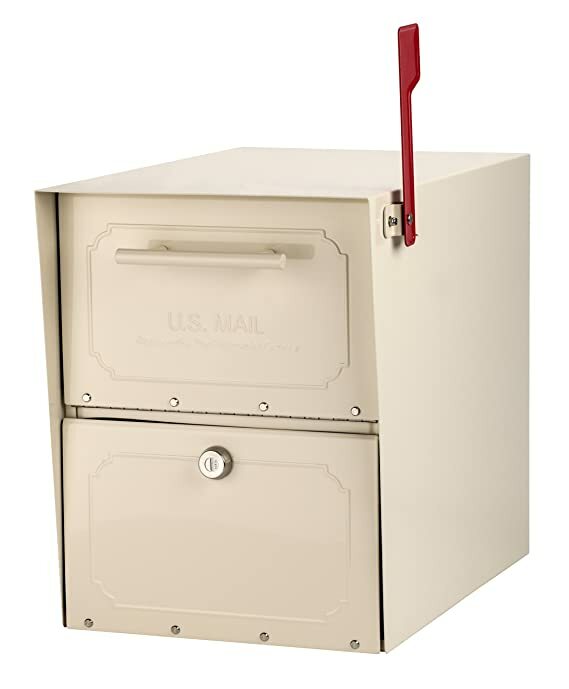 The sand Coronado Standard Post is constructed from powder coated galvanized steel for durability and long life. 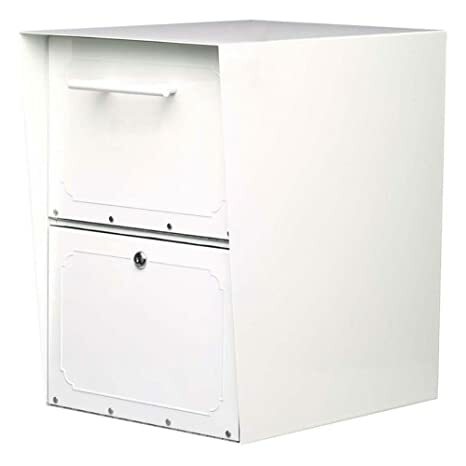 The Oasis Locking Drop Box is the solution for security in commercial and municipal applications. 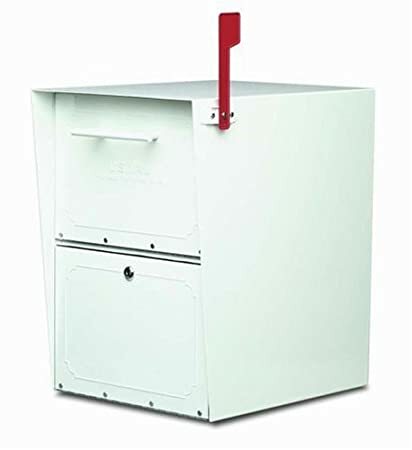 Its patented hopper door allows for delivery of key drops or payment drops. 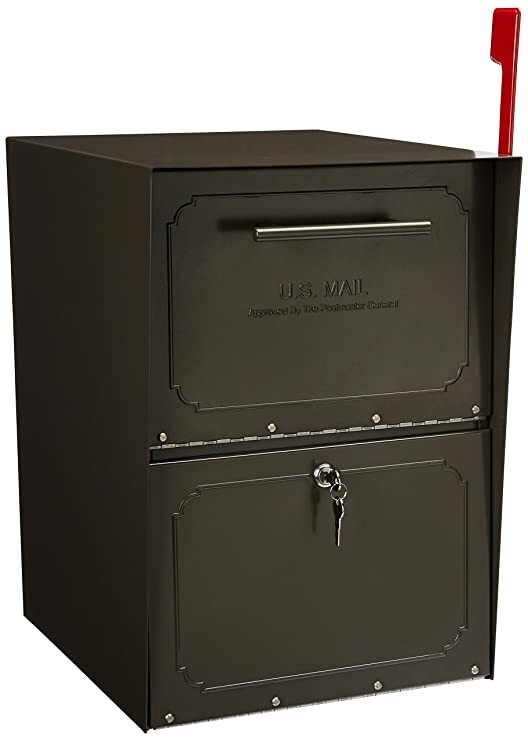 The Oasis Post is constructed from galvanized steel with a durable black powder coat finish. 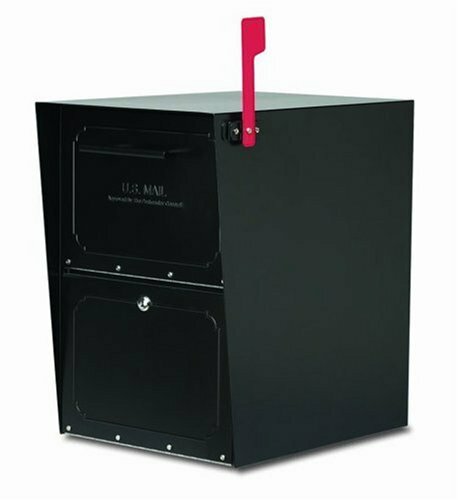 The Architectural Mailboxes Duo Spreader Plate is made of weather-resistant 14-Gauge steel and supports 2 mailboxes or drop boxes on 1 post. Compatible with standard posts. The spreader plate comes with hardware and instructions. 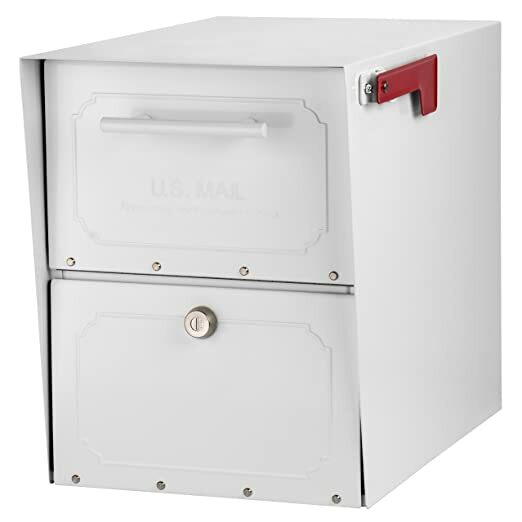 The white Coronado Standard Post is constructed from powder coated galvanized steel for durability and long life. 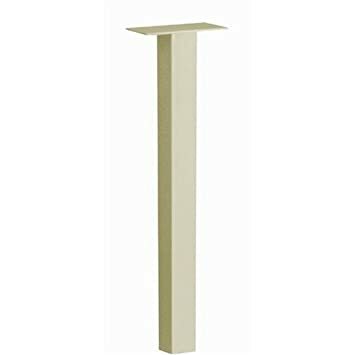 The bronze Coronado Standard Post is constructed from powder coated galvanized steel for durability and long life. 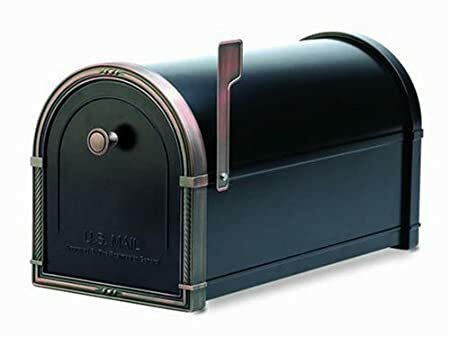 The Bellevue Mailbox has a solid die cast aluminum frame and knob. The door hinge and hardware are made of stainless steel. All parts of the Bellevue are completely powder coated and finished prior to assembly. 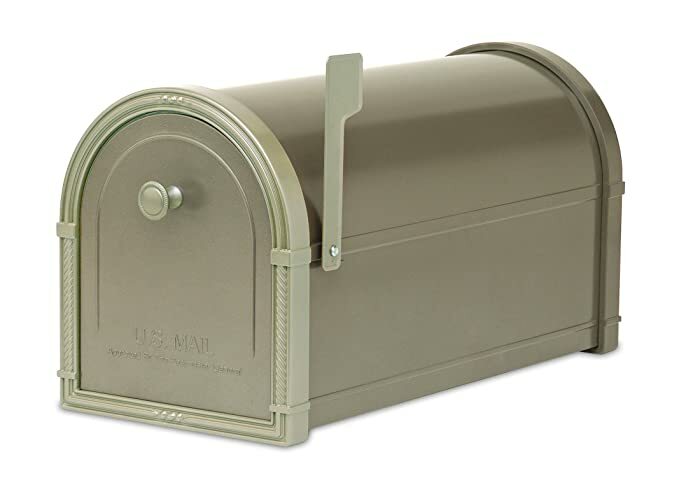 The Oasis Post is constructed from galvanized steel with a durable bronze powder coat finish.